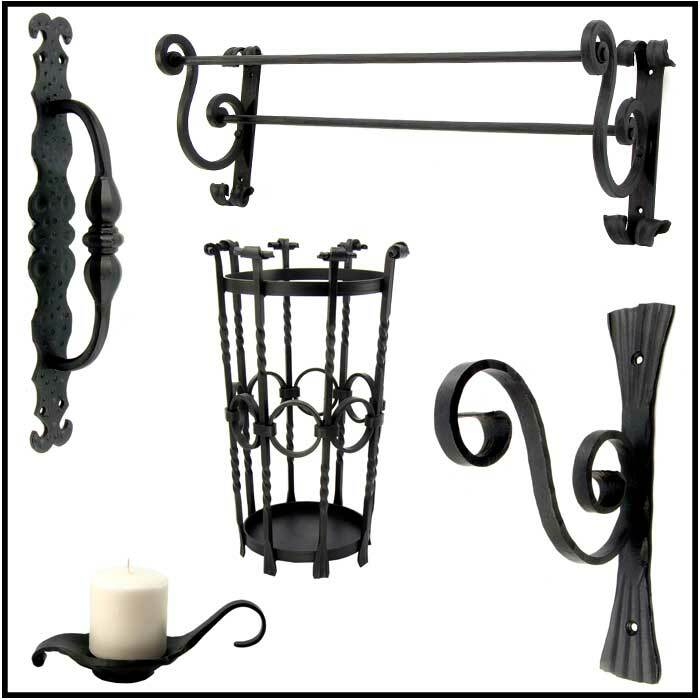 Use our iron metal forgings for creatively designing the interiors of your house. Our artistic metal forgings can personalize any room with its contemporary style. 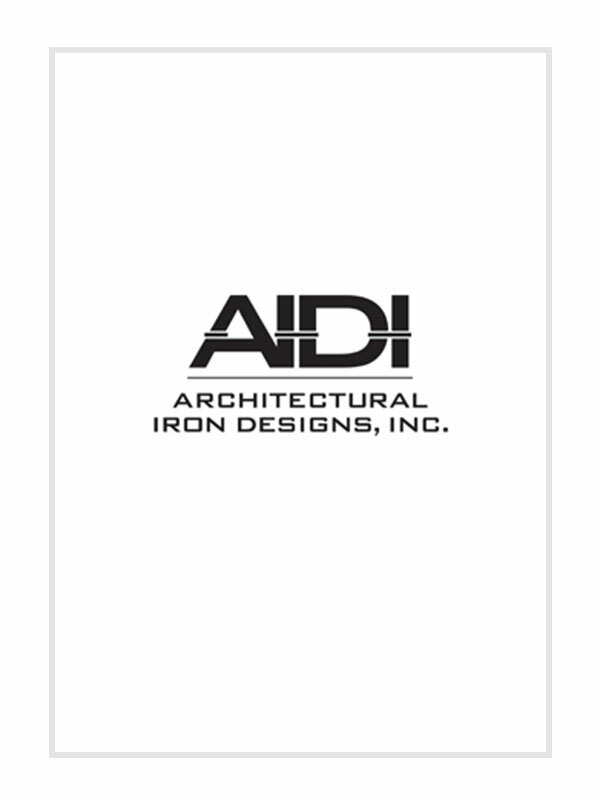 Add a rustic look to the architecture of your space using our home décor metal items.